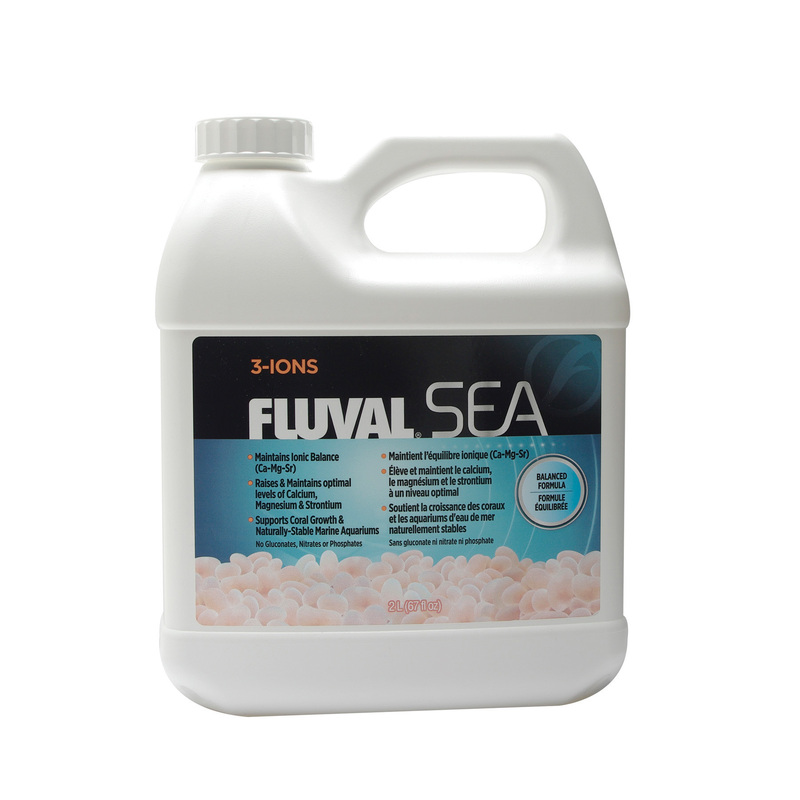 Fluval Sea 3-Ions Supplement is a concentrated blend of 3 essential ions, calcium, magnesium and strontium, at proportions that maintain optimal ionic balance. 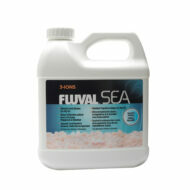 Fluval Sea 3-Ions Supplement is a concentrated blend of 3 essential ions, calcium, magnesium and strontium, at proportions that maintain optimal ionic balance. By raising and maintaining optimal levels of calcium, magnesium and strontium, it supports coral growth and helps keep marine aquariums naturally stable.